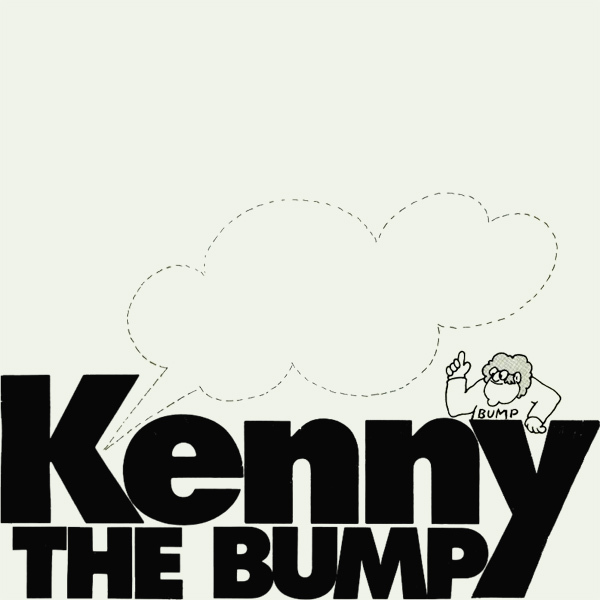 We expected a lot more from The Bump by Kenny when it comes to the original front cover artwork for the single. What we expected was at least some indication of what the bump is, instead of which we get an empty speech bubble and a hairy guy wearing a t-shirt with bump written on it. Maybe the remix is a bit obvious, but it's a nice bump that the babe is sporting. Several actually. Lumpy!